View all homes for sale in Massachusetts. Sign up to personalize your search, save favorites and get new listing notifications via email. 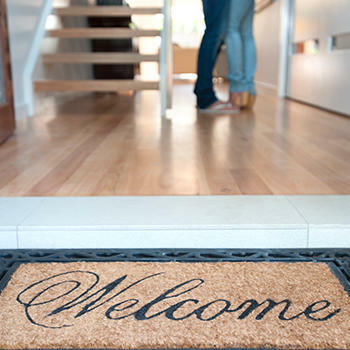 We have every actively listed Open House in Massachusetts. Get started on your home search today! 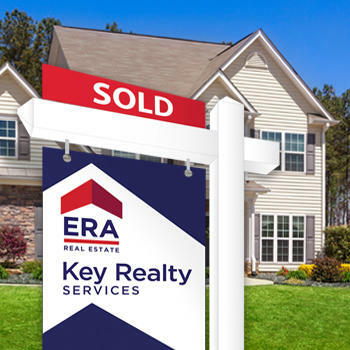 ERA Key agents are the most well-trained and highly-equipped real estate professionals in the industry. Nobody knows the local communities better than we do. 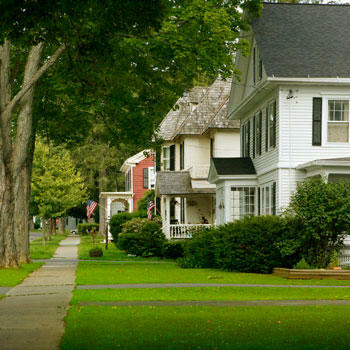 Visit our Communities page and let us help you find your next perfect place to call home. 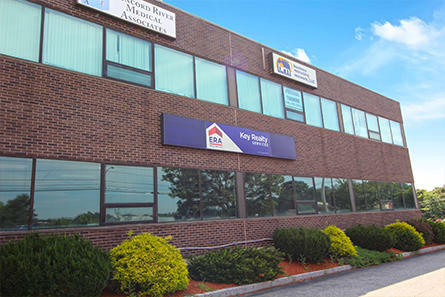 ERA Key Realty Services is one of the leading real estate brokerage companies in Massachusetts. The company was organized in 1988 as a small independent brokerage until 1993 when it became a member of the national ERA Franchise System. In 1998, ERA Homeowners Advantage merged with ERA John Nelson to create ERA Key Realty Services. Since then, the firm had grown from 68 agents and 6 Offices to over 380 agents in 15 offices through mergers, acquisitions and the recruitment of talented agents. In 2018, ERA Key merged with HUNT Real Estate ERA, significantly expanding its reach and ability to offer homebuyers and sellers best-in-class digital tools and services. HUNT operates 40+ offices through Western and Upstate New York. ©2018 Key Realty Services. All rights reserved.